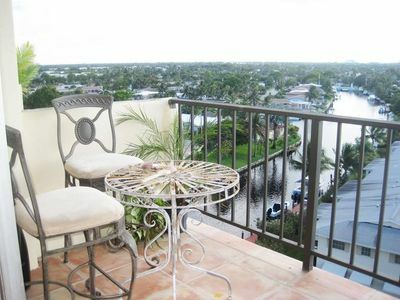 Welcome to Sunset Drive Apartments a Luxury Vacation Rentals. 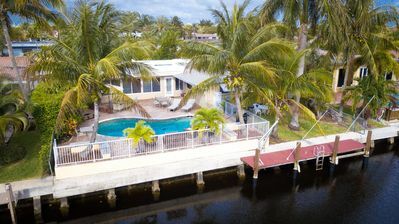 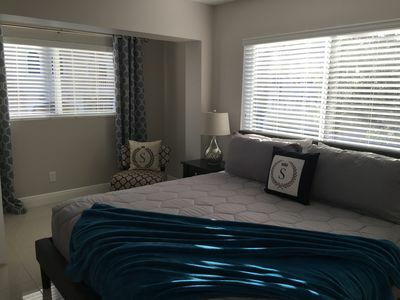 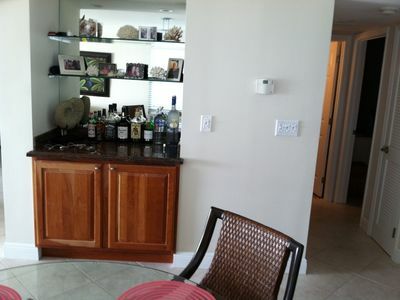 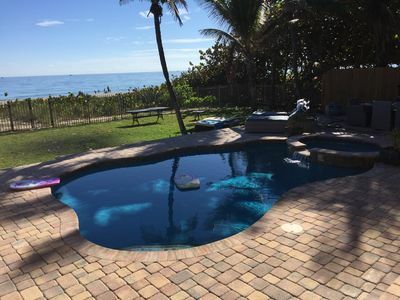 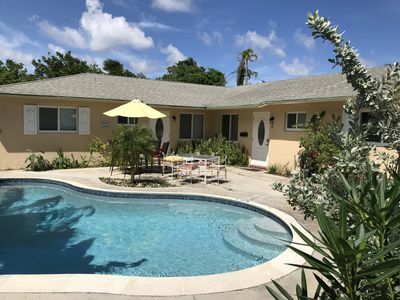 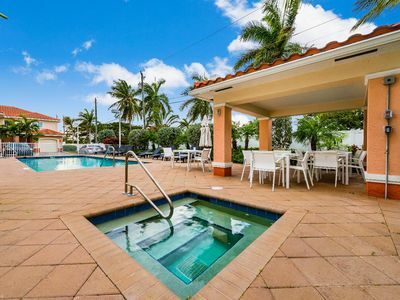 This is a boutique 5 unit complex located in the heart of Pompano Beach. 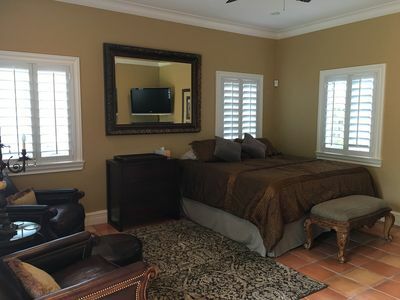 Newly renovated to a high standard , with it's own fully equipped kitchen, beautiful living room, modern bathroom and bedroom with a king size bed. 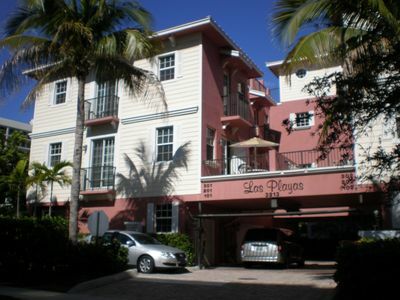 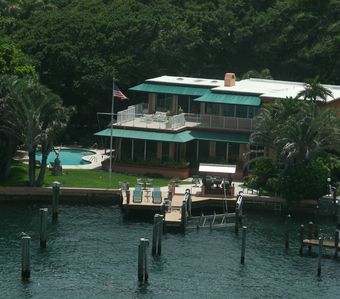 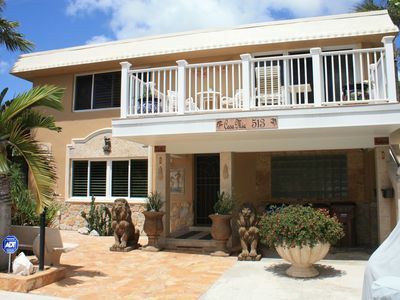 The property is located steps from the beach. 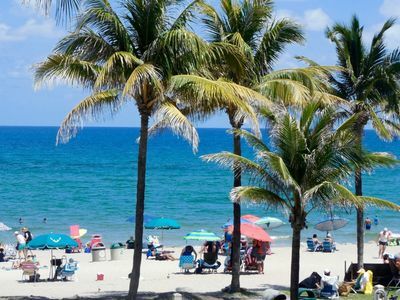 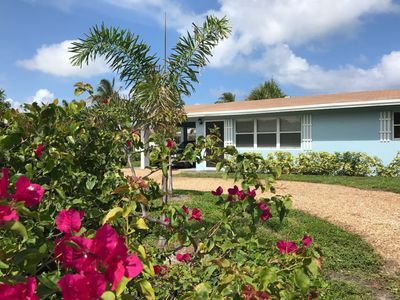 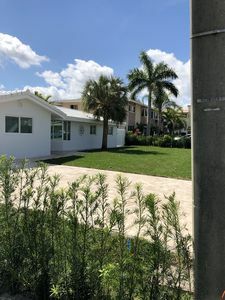 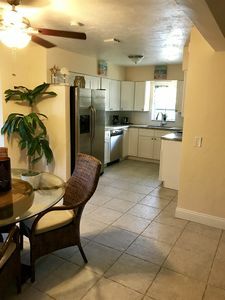 Sunset Drive Apartments Building is centrally located, a short walk across the street to the beach and less than a mile from downtown Pompano Beach restaurants and shops. 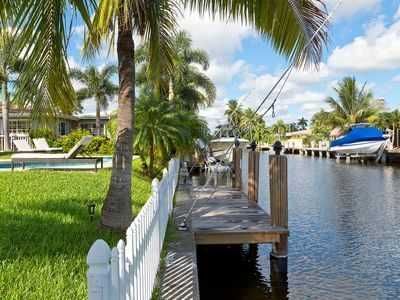 Drive or bike north on Ocean Dr. through Hillsborough's Millionaires Mile to scenic Hillsborough Inlet. 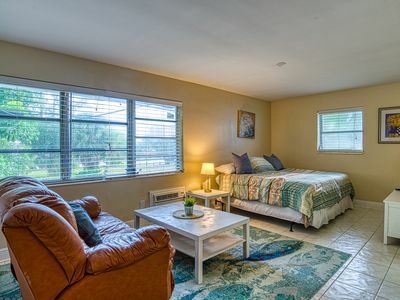 Beachside Villa - Ocean Blvd. 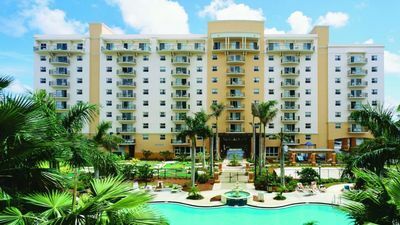 Ocean 100 Ft.